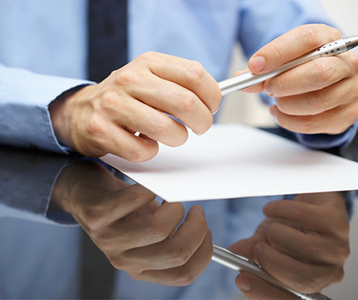 Employer is notified and provided with an opportunity to lodge an Employer’s Response. If you are dissatisfied with the FWC decision, you may apply to the Federal Court or the Federal Circuit Court for a further decision. The cost of making an unfair dismissal or general protections application is currently $68.60 (August 2015) and must be paid at the time of making your application (section 395). This application fee is indexed each financial year. Otherwise you may make a general protections court application to the Federal Court or the Federal Circuit Court for a decision. If there is no agreement to attend a conference by either or both parties, you may choose to make an application to the Federal Court or the Federal Circuit Court for a decision.